Rishi uppal of b.cam-i stood first among boys in GNDU.Overall pass percentageis 99.9%. 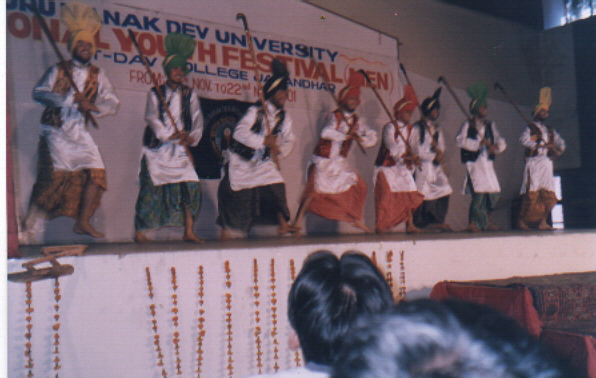 1.Elaborate arrangement for various games and sports such as Cricket, Chess, Boxing etc. 2. For reaching down to the vast grid of creative energy of the students, the college has different societies and clubs which organize lectures, debates, declamation contests, quiz contests etc. 3. 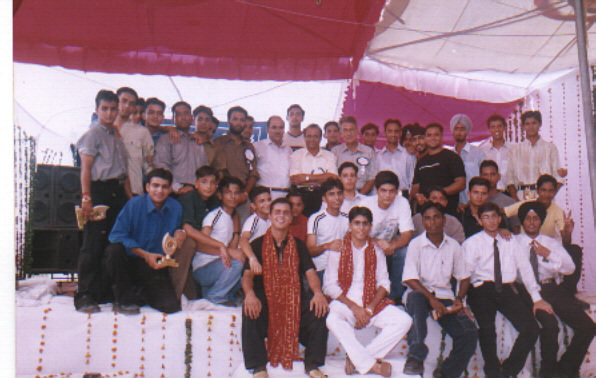 NSS wings develop among the students a sense of participation in nation-building. 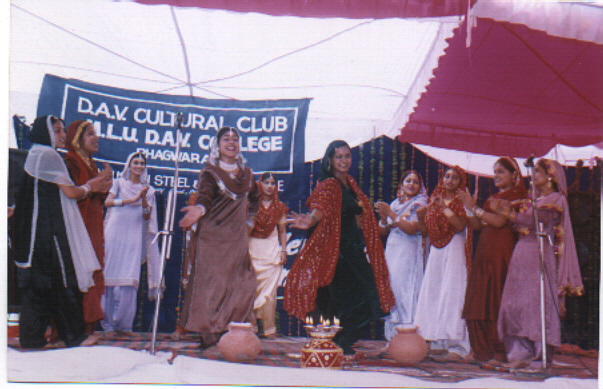 4. cultural club has organized a talent search function in which different students take part in different activituies,and perform very well in different spheres. 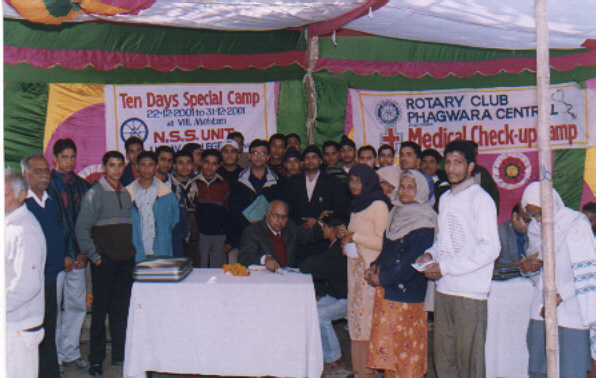 NSS wings develop among the students a sense of participation in nation-building. 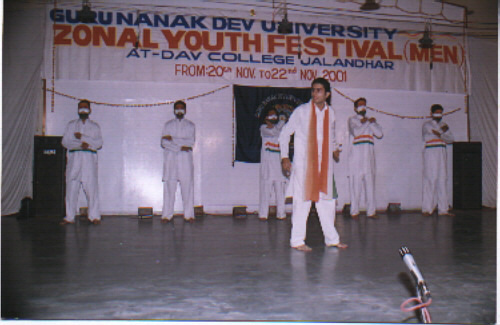 Our college team has also participated in youth festival at GNDU.